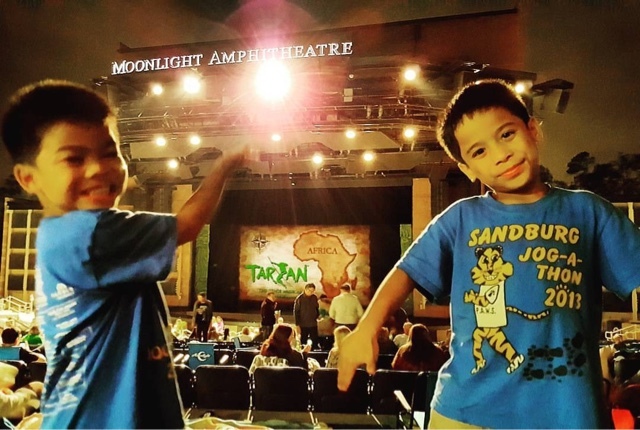 Friday nights at the Moonlight Amphitheater has become one of our favorite family activities. We had another awesome evening for Moonlight Youth Theatre's production of “Disney’s Tarzan the Stage Musical” based on Disney's epic animated musical adventure. “Disney’s Tarzan the Stage Musical,” features the heart-pumping music by rock legend Phil Collins which were also in the animated movie. The Moonlight Youth Theater's live performance included exciting flying effects and incredible costumes and sets that had my kids wide-eyed throughout the show. The musical hits like the Academy Award winning "You'll Be in My Heart" as well as "Son of Man" and "Two Worlds" had hubby and I singing along remembering the animated film. The awesome sights and sounds, paired with the talented young actors, make “Tarzan” an unforgettable theatrical experience. Moonlight Youth Theatre is dedicated to providing high-quality, professional theatrical training for young people ages 7 to 18. Each year they help hundreds of aspiring young actors pursue their dreams by producing stage productions and theatrical workshops. My boys were super excited to see a stage full of young people like them. We've been to Moonlight Theater a few times but this was our first experience with the youth theater. My son DJ loves dance so he loved the dancing in the performances. I'm hoping this experience will open his interest in other genres of dance. 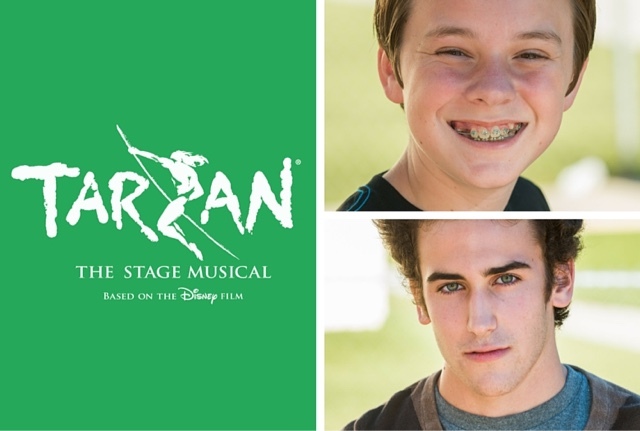 Disney’s Tarzan the Stage Musical” runs Oct. 9 to Oct. 18, 2015 under the stars at Moonlight Amphitheater in Vista, Calif. Gates open at 6:30 p.m. and the production begins at 7:30 p.m.
Don't miss the upcoming shows soon at Moonlight Amphitheater! 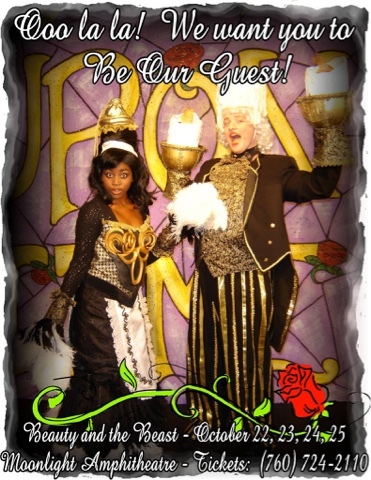 For more information on supporting Moonlight Stage Productions and helping to preserve the joy of live theatre for future generations to come, please visit www.moonlightfoundation.com, Facebook or call (760) 630-7650.